Welcome to Hastings! 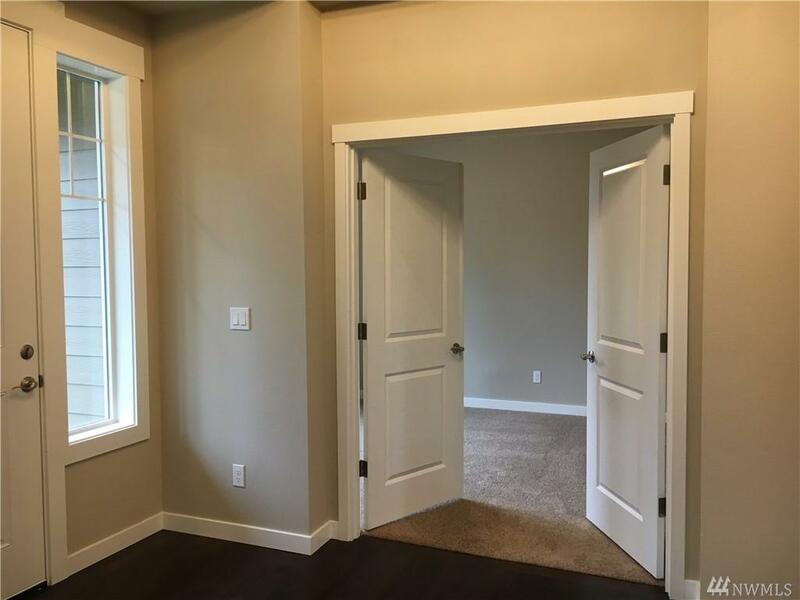 Brand new, move-in ready on a corner lot! New boutique community of 10 homes. 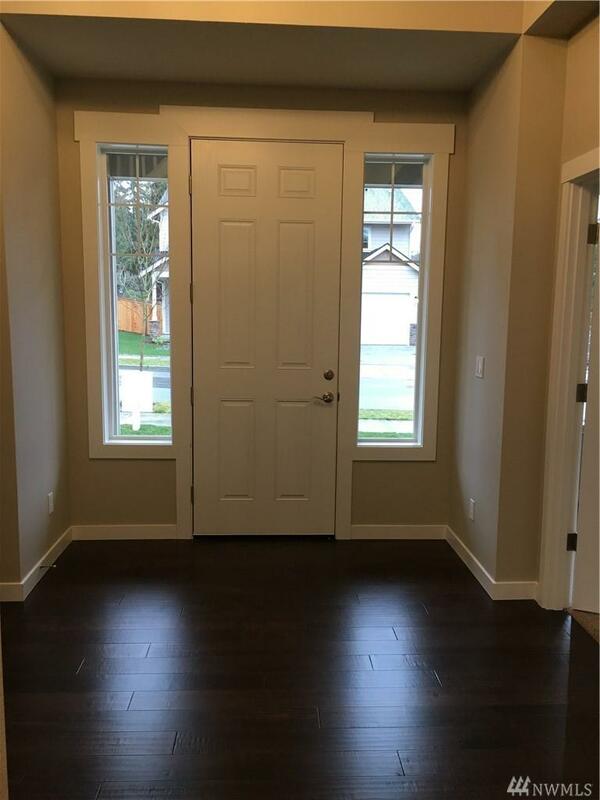 Very conveniently located within minutes from either I-5 or 167. 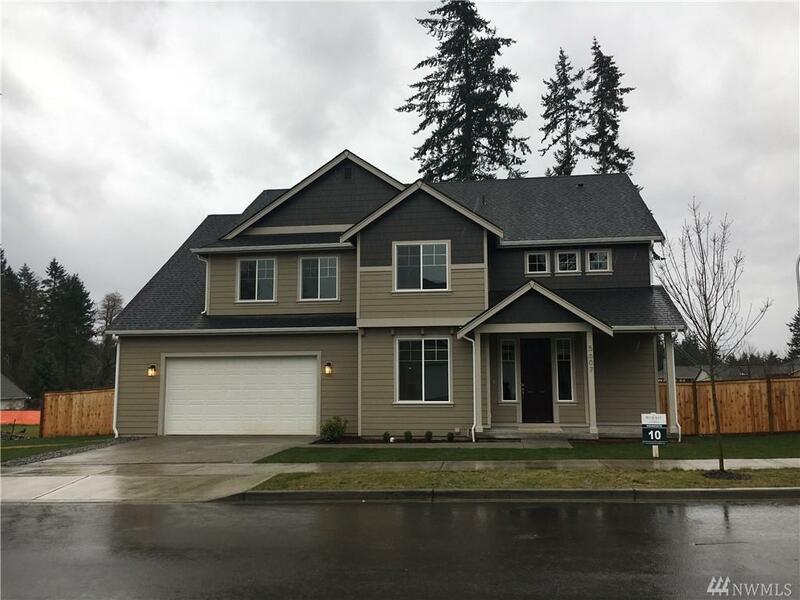 This spacious 2905 sq foot home home rests on a corner lot. 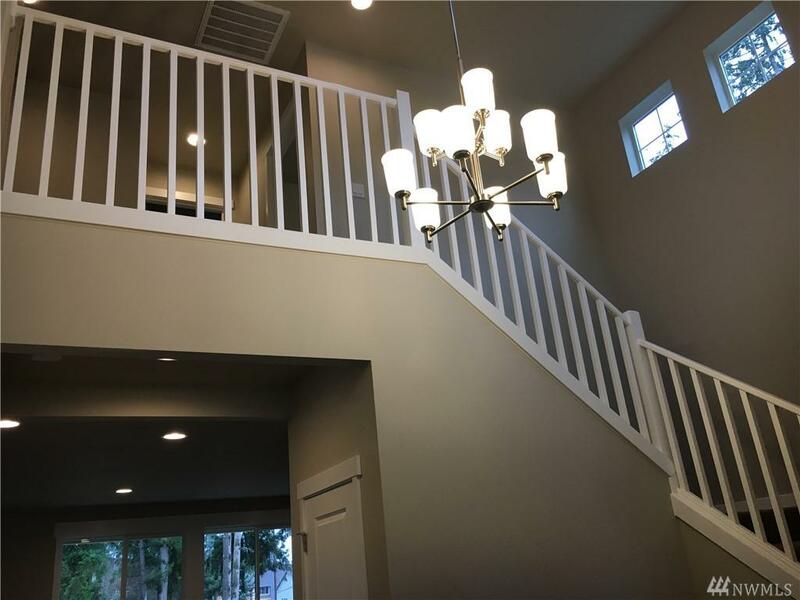 Includes a chefs kitchen package, quartz counter tops, walk-in pantry, gas fireplace, open kitchen and great room concept for entertaining, large covered patio and fully fenced backyard, Bedroom and shower on the main level, oversized 3 car garage. Ask about the Buyer Bonus!